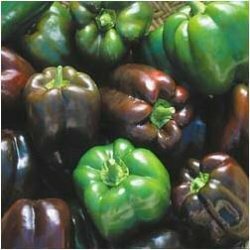 Shiny green bell peppers ripen to a gorgeous chocolate brown. Excellent sweet flavor when fully ripe, average flavor when green. 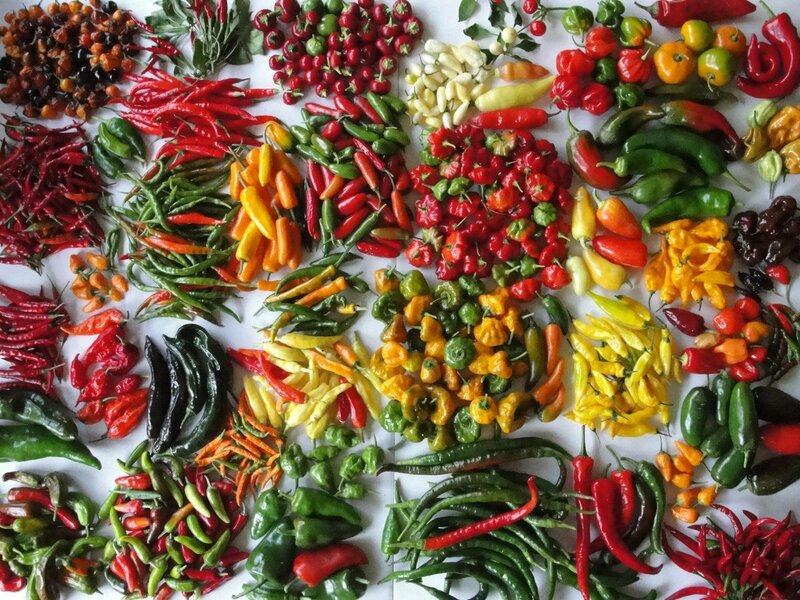 Very productive variety for home and market.